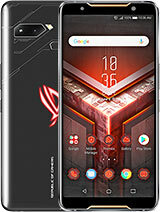 im using this phone for almost a week now. all the specs are true and believe me, its really really fast! the pictures are really good! * install SD MAID by downloading it from play store. this app can manipulate the (default) running apps to freeze or stop. 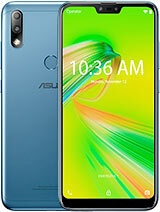 if your phone is not rooted, all you can do is kill the app but cannot prevent it from autostarting again and again. hope this helps. God bless everyone! 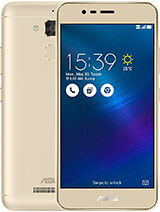 In Thailand, Asus ZenFone 5 LTE has just been launched at 7990 THB (official price). had same problem. but this procedure fixed it. follow the instructions. AnonD-289680, 08 Sep 2014try this: Setting - Select more - mobile network - Access point names - add APN settings(Sim ... moreThanks for the reply. I solved my problem. I did factory reset and again tried it worked. 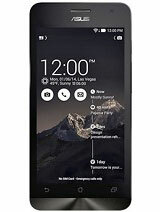 luke, 04 Sep 2014tomaz When i bought this zenfone 5 from flipkart it was mentioned upgradable to kikat..so can ... morekitkat is update is not out yet. once it is available u will get the update on ur phone too. 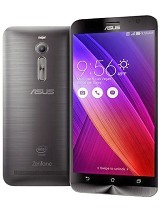 Anonymous, 04 Sep 2014How to make a video call from my asus zenfone5.pls help me out.am so confused.thankuuse third party app for making video calls. AnonD-302583, 05 Sep 2014Sir does the update 1.18 still support usb OTG? ?yes it will. 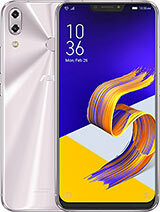 hms, 05 Sep 2014hi am planing to purchase zenfone 5, guys am afraid abt the battery its inbuilt what if someti... moreif its hang u just need to press the start key for few seconds and phone will restart. i have been using the phone for last one month but i have not noticed any such issue. 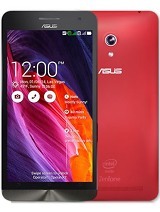 Manoj, 06 Sep 2014No doubt Asus Zenfone5 is amazing phone. I got this on 15th July14 and i loaded double extra a... moreu can use third party app to make video calls. Like Skype. Just bought mine 3 days ago. Battery is a disappointment. Drains even while in idle. It was still in 70% when i slept, then when i opened it the next morning, it's down to 30%. How can this be fixed? My unit is already updated. 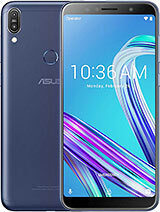 Zenfone 5 offers a good performance for everyday using fast browsing...nice UI ..the very bigg problem is the battery draining so fast...on 3g it goes off afte 6 hours using and 8.5 hours on wifi with a half britness settings....i think that intel must develope a new kernel to optimize this problem its a good 5 inch smartphone..
AnonD-300572, 07 Sep 2014Which one is the better phone from zenphone 5 and sony xperia sp?? ?only different in price friend..
Tanveer, 07 Sep 2014I have downloaded but how to install update? Plz help meIf that's close to 700 MB file (NOT 15-30 MB) then you unzip it. Connect your phone with USB cable to your computer. If you use a Mac, get Android File Transfer app, on Windows it should show up under Computer/My Computer. 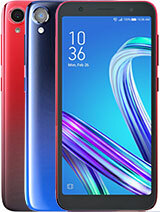 Double click on the phone device (in window below internal hard disks) and you'll see 1 or 2 drives inside, first is Internal Storage, the second (if you have SD card inserted, is the SD Card). Copy that unzipped file to the root (main) folder of the Internal Storage. When copying is completed, eject the device and unplug USB cable. You should have a notification in the notification bar at the top, a triangle with ! mark inside. Pull down notification bar from top left and you should see System Update is available. Tap on it, and when asked whether you want to install it, choose Install/Yes. Make sure to have at least 50% full battery before you start. 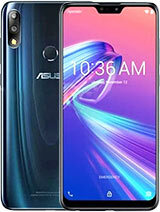 The phone will reboot, you'll see Android robot with box rotating in front of it, then there would be another reboot, and the phone's upgraded. The small updates from FOTA require that you install all the previous updates in sequence first, while the large files 650-700 MB are complete firmware and it is not required to install previous versions first.